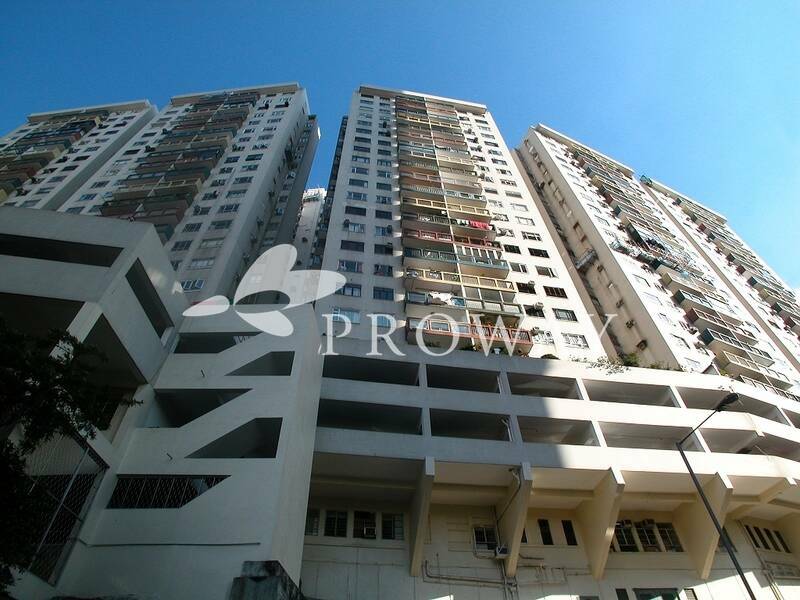 Situated in the quieter section of Mid-levels with a nice view of the city skyline beyond. 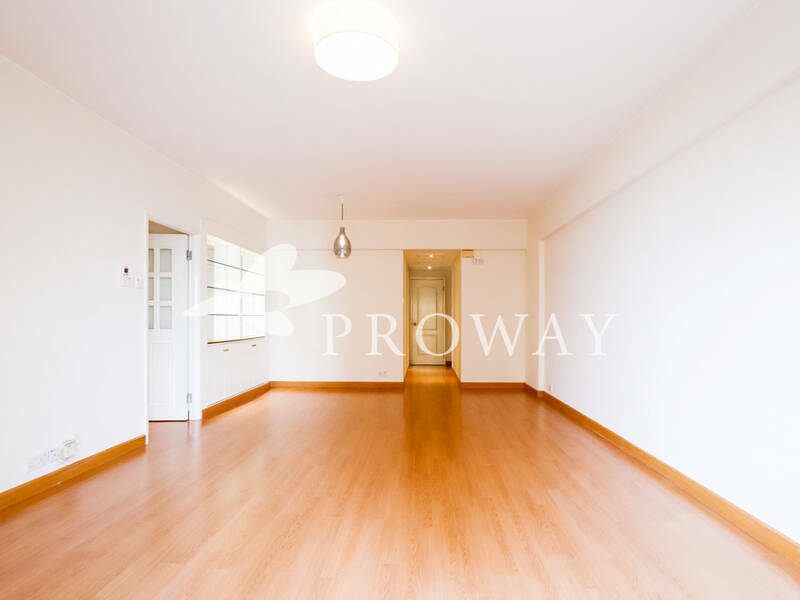 Efficient apartment with a spacious living and dining room features high ceilings. Off-white paint and air conditioner are installed throughout. Large rectangular living and dining room features built-in shelves and cabinets for additional storage, with space for many furniture arrangement. Built-in wardrobes in all the bedrooms. Master bedroom could fit a queen bed plus other furniture. Second and third bedrooms could accommodate a single/double bed, shelf and desk. Fully equipped kitchen includes gas hob, exhaust hood, oven, washer/dryer and fridge. Both bathrooms are well maintained. Maid's room and its own bathroom are behind the kitchen. An additional storage area is provided in the hallway. Balcony off the living and dining room can accommodate two chairs. Easy access to minibus and taxis, and 10-15 mins walk to the nearest shops along Robinson Road. Swimming pool, gym, children's playground and shuttle bus are provided for residents. Realty Gardens are made up of 4 courts named with 4 European cities: Paris, Venice, Vienna & London. Each block has 20 storeys with 4 units per floor.